PRICED BELOW APPRAISED VALUE! Remodeled Kitchen with new smooth top range, Bosch dishwasher & microwave as well an new countertops & vinyl flooring! 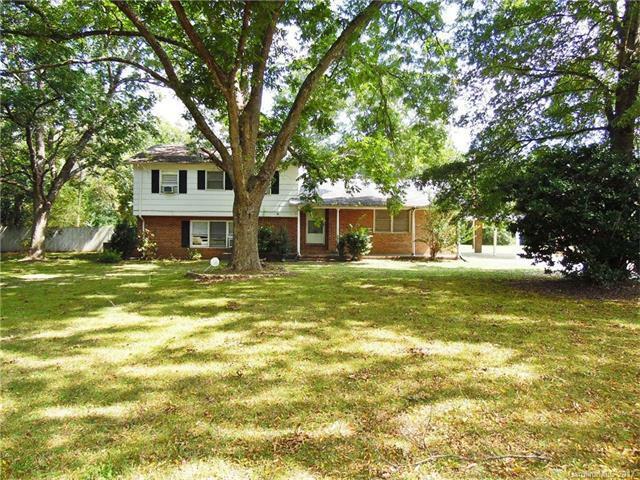 Expansive home with 5 bedrooms & 3 full baths located on 1.68 acres. Spacious den, dining area & master bedroom. 2 large bedrooms located on lower level as well as a rec room. Upper level features the master bedroom & 2 additional bedrooms. There are hardwoods under the carpet in the den & foyer.